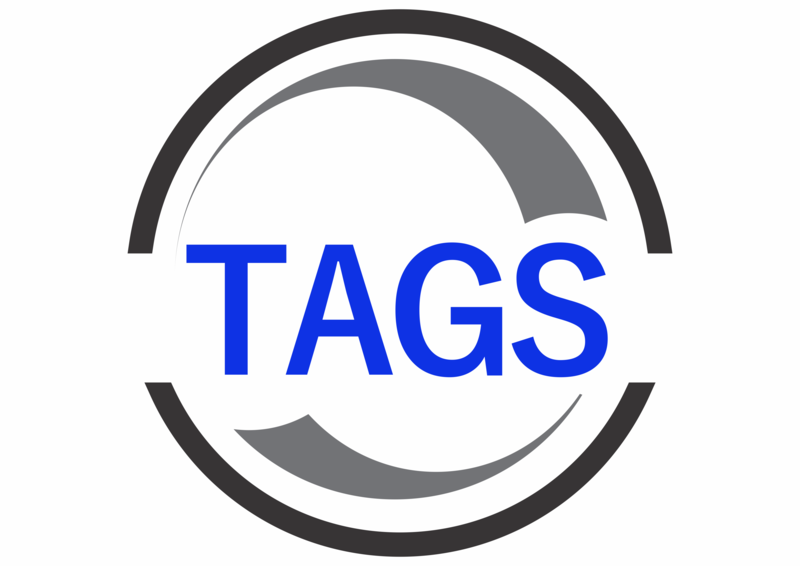 At TAGS we aim to provide you with advice when your business needs it, not just when you ask for it. We can help you manage every aspect of your business and because we establish a one on one relationship with each of our clients, our advise is tailor-made for your business needs. 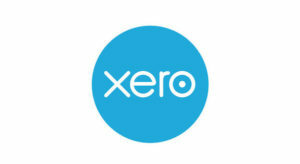 Our flexibility and adaptability ensure we help you get the best possible results. Advice on, and implementation of, tax effective trust structures for asset protection and tax minimisation.